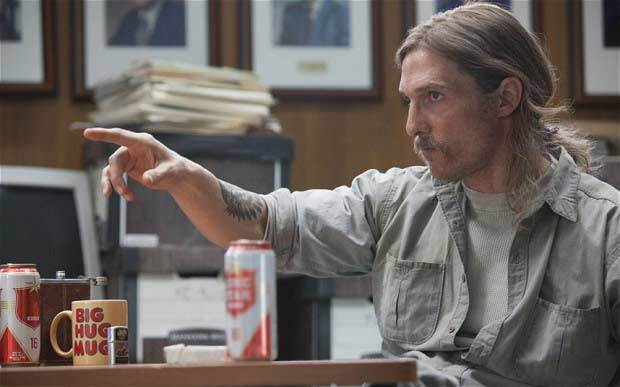 In recent times, the 45-year-old actor from Texas has been known for his Oscar worthy performances in Interstellar, playing fearless astronaut Cooper on a mission save planet Earth, or as the intense, analytical rogue cop Rust Cohle, who’ll stop at nothing to deliver justice in the captivating television series True Detective. However, it was to be his performance in Dallas Buyers Club, that was hailed as a modern classic and earned McConaughey the Best Actor Award at the 2014 Oscars. Jared Leto (soon to be seen as The Joker in next year’s Suicide Squad) also snagged the Best Supporting Actor, with the 2013 film additionally picking up Best Makeup and Hairstyling. 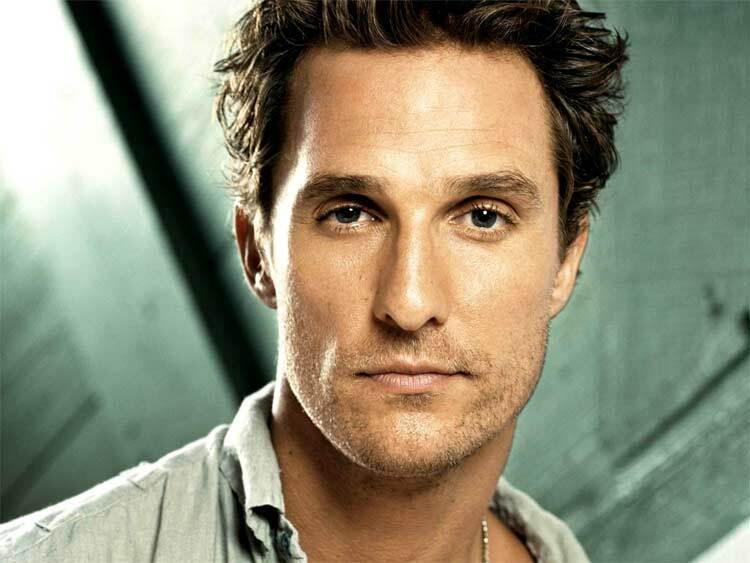 There’s not many who would question McConaughey’s pedigree in Hollywood, as he continues to produce immensely popular TV shows and movies one after the other, making himself one of the most sought after actors in Hollywood in the process. His ice cool demeanour, Texan cowboy boot-wearing style, ability to deliver hypnotising dialogue and apparently untreated, organic good looks have made him a huge favourite on poster sites like this, and in general a role model for men all over the planet. But it wasn’t always like this – rewind to the 2000s and the name McConaughey would have been more synonymous with a slew of average-at-best rom-coms, such as How to Lose a Guy in 10 Days, Failure to Launch and The Wedding Planner, to name but a few . Getting his first big break in 1993’s coming-of-age comedy Dazed and Confused, McConaughey followed with dashes of action roles like dragon slaying Reign of Fire and desert adventures in Sahara throughout his acting CV, yet there came a point when McConaughey felt like his brand needed changing. It’s fair to say McConaughey certainly got his wish in Dallas Buyers Club, playing Ron Woodrof, an electrician diagnosed with AIDS and given 30 days to live. However, through taking medicine not legal in the U.S, Woodrof begins selling the drug to other HIV sufferers and winds up in a legal battle with the FDA (Food and Drug Administration) for the right for the drug to become legal. McConaughey even lost a hefty 40 pounds (18kg) over four months for the role. Soon to be seen in Gus Van Sant’s The Sea of Trees later this year, one can only hope McConaughey takes the roles that push his acting to the limit, while simultaneously keeping cinema-goers on the edge of their seats. 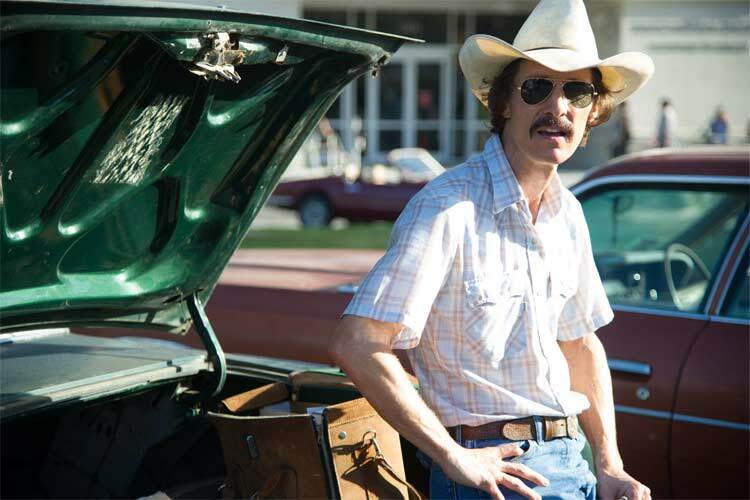 Be sure to watch an outstanding clip of McConaughey in Dallas Buyers Club below.